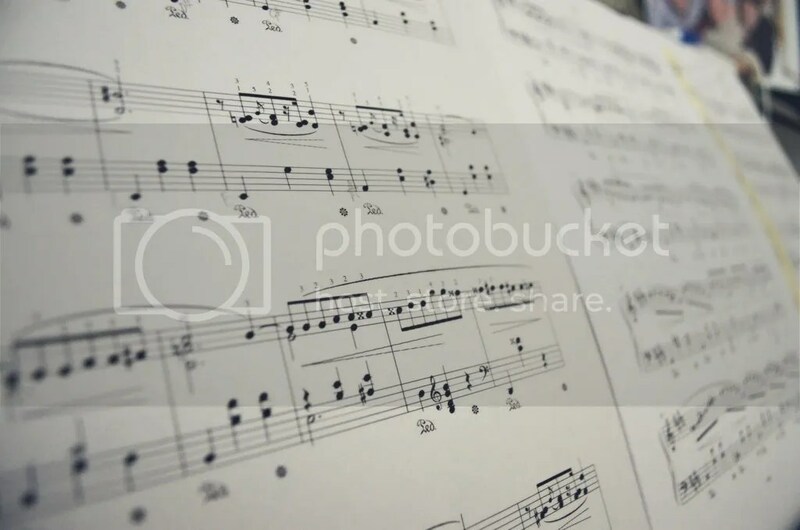 52: It’s so easy to get hold of sheet music these days – which is great, because now whenever I feel like learning a new piano piece I can just go online, print it off and start playing! The weather was crummy on Sunday so I started learning how to play Chopin’s Valse in C# Minor. 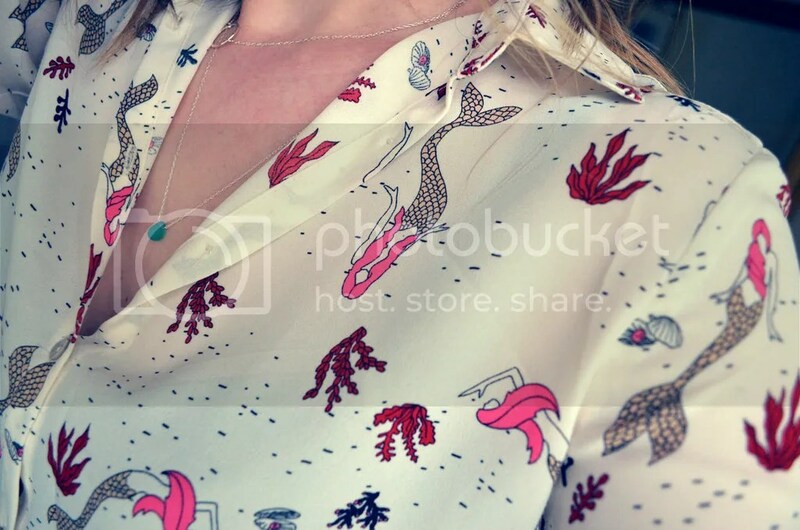 53: I bought this mermaid print shirt from Zara (they’ve always got a good stock of patterned shirts – like this Gazelle one) back in the summer, but I can’t seem to take it off at the moment. 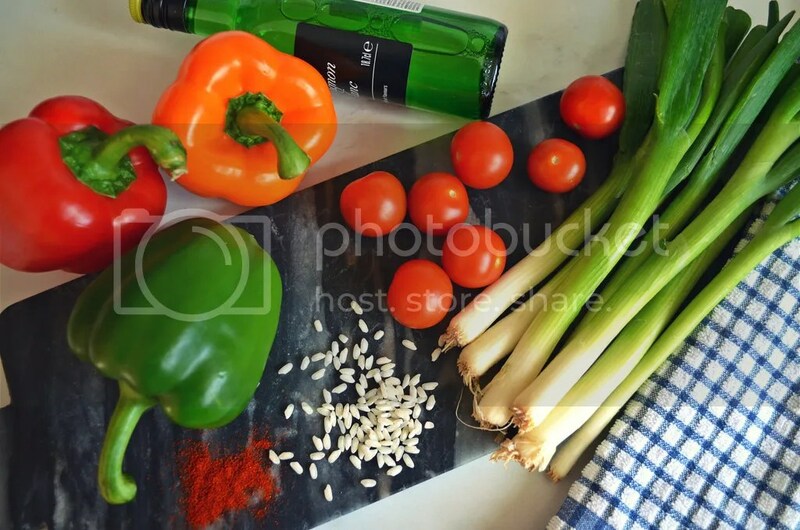 54: I cooked dinner for my brother on Tuesday – I cooked a Spanish Risotto (which is fancy talk for Paella Gone Soggy – still tasted good though!). 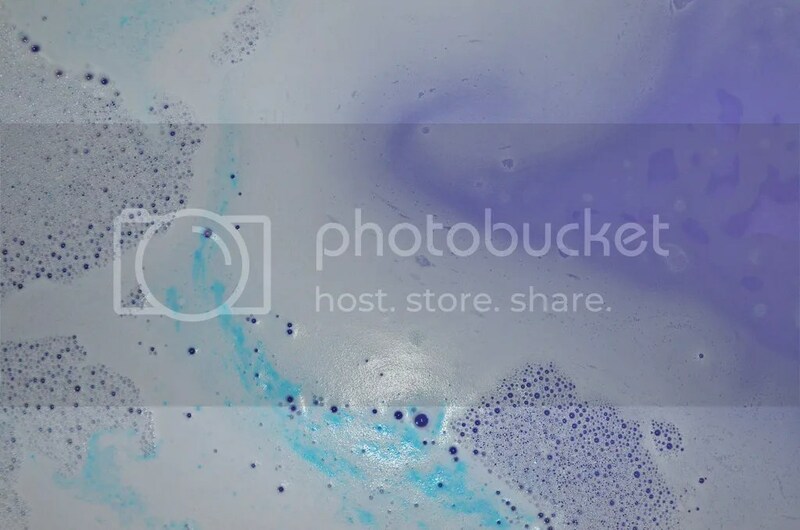 55: Perfect tie-dye swirls from Miss Patisserie’s Calming Aroma Fizz Bath Ball. 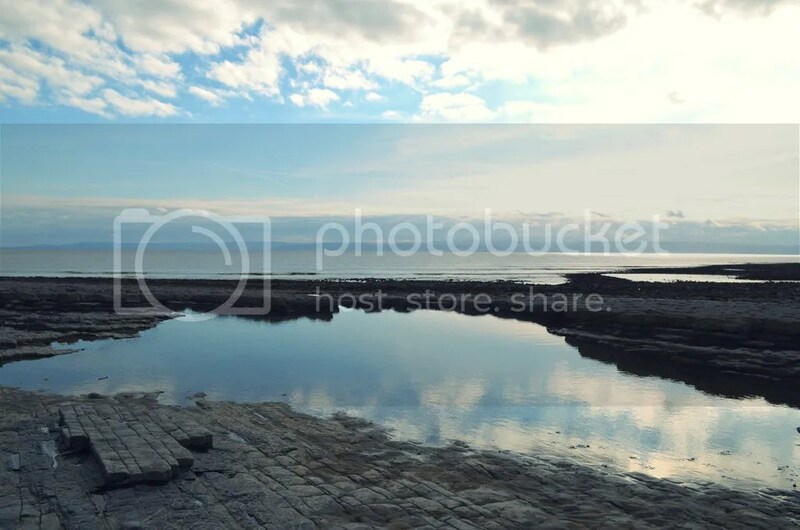 56: An afternoon walk over the rocks and rock pools of Llantwit Major pebble beach. 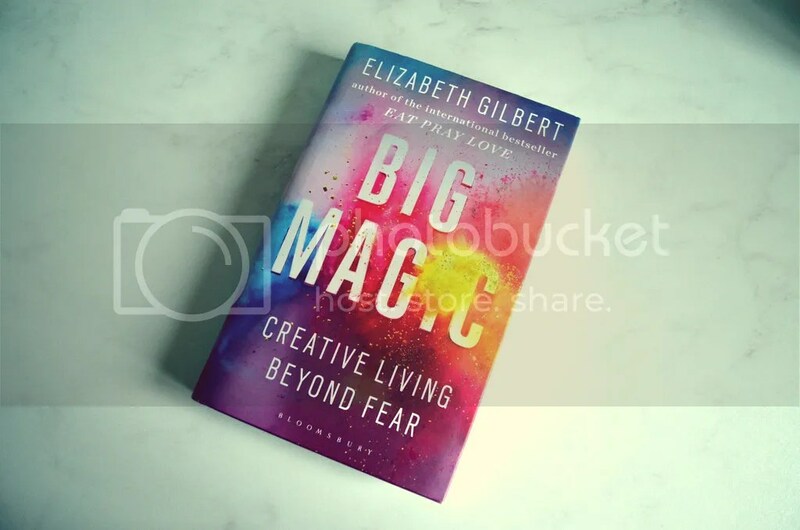 57: I started reading “Big Magic” by Liz Gilbert and stormed through a third of it in one afternoon. It’s full of stories about creatives and their attitudes towards inspiration and the creative process. Loving it so far! Review incoming when I’m done. 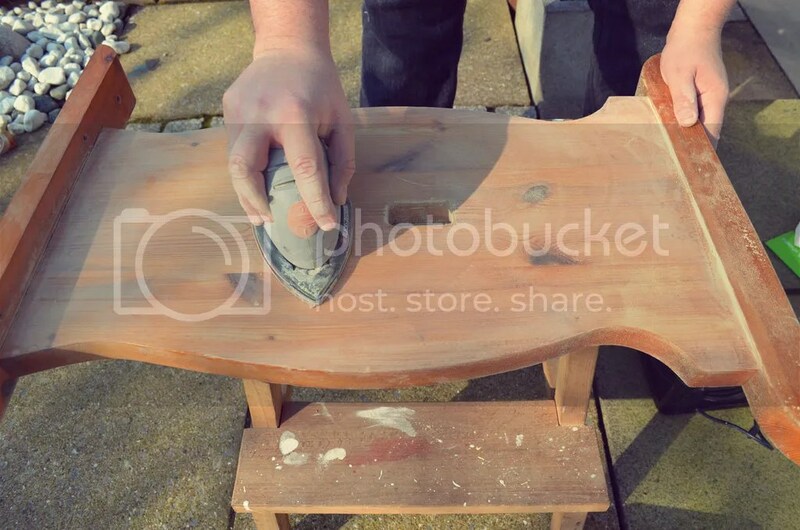 58: We started sanding down an old pine bench table that we’re planning to use as a desk in the new house (until the sander went and blew its motor… pfft!). Once it’s all tarted up I’ll post snaps of how we got there.